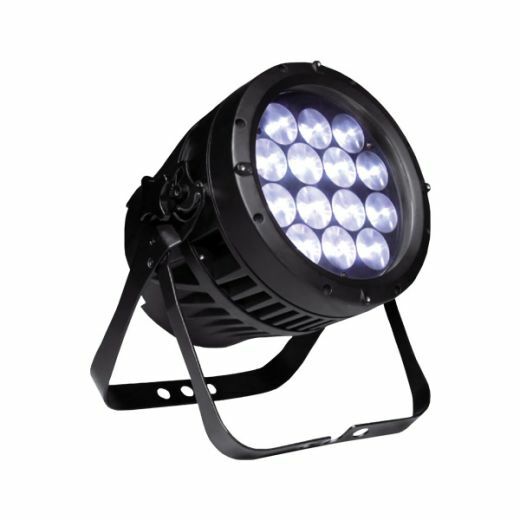 O mais flexível sistema dimming disponível. 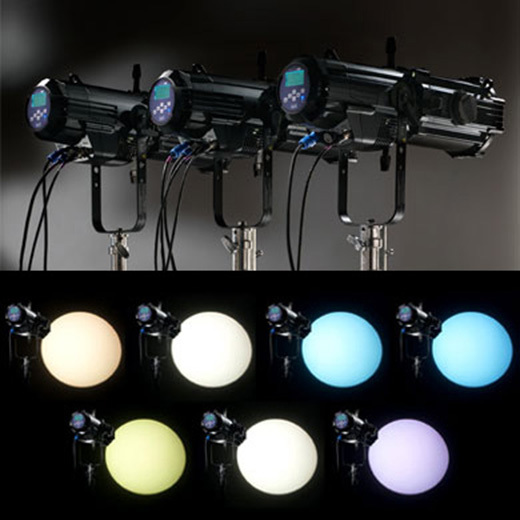 The most flexible dimming system available. 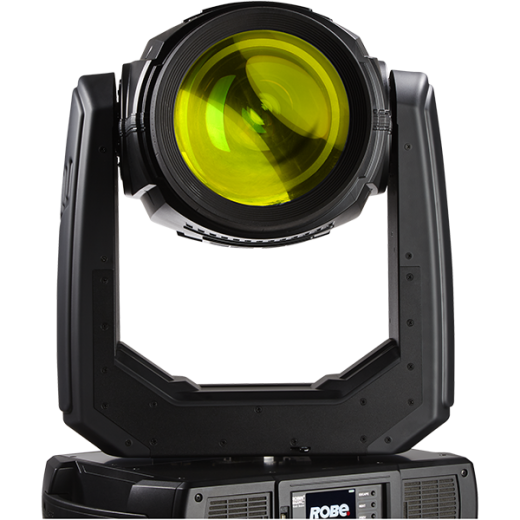 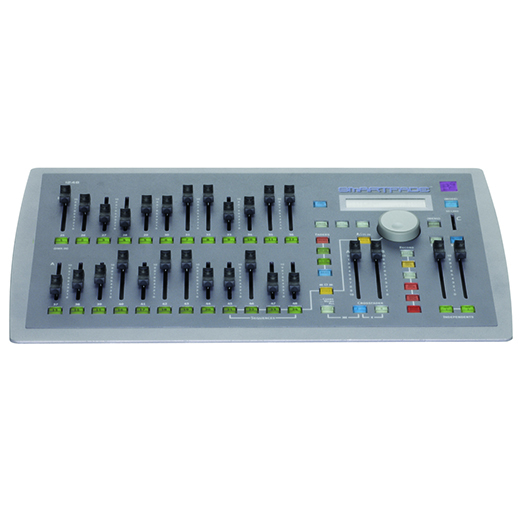 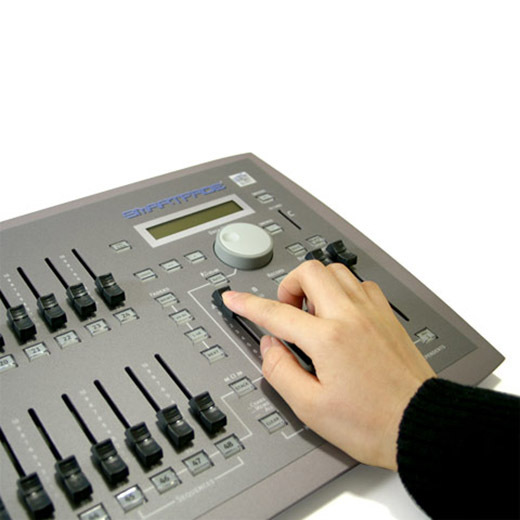 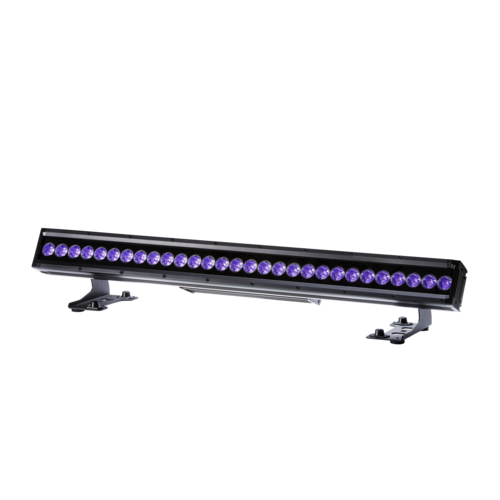 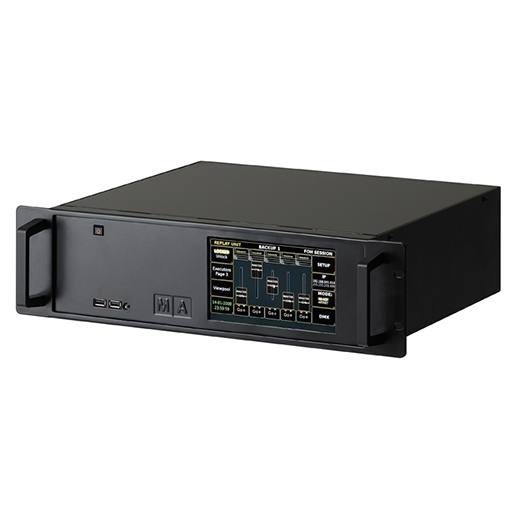 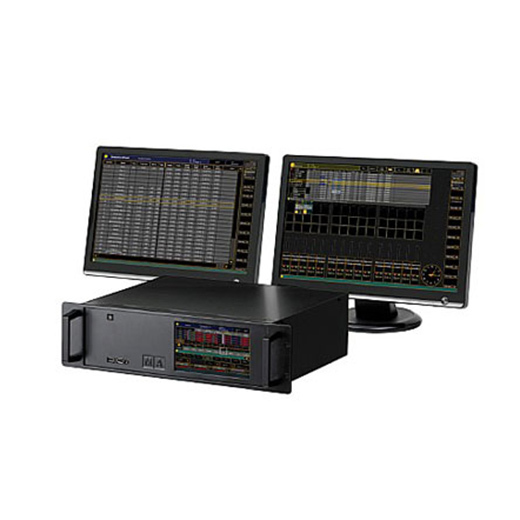 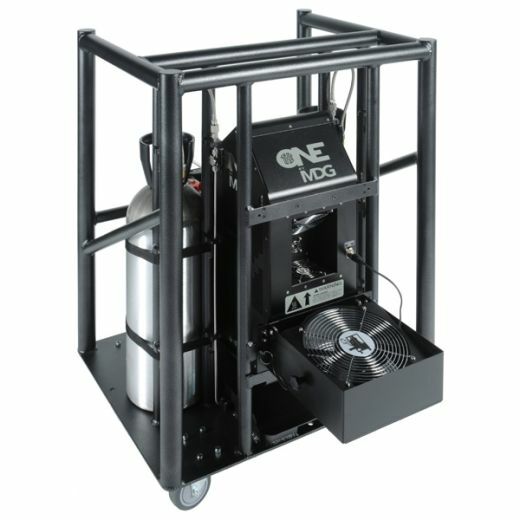 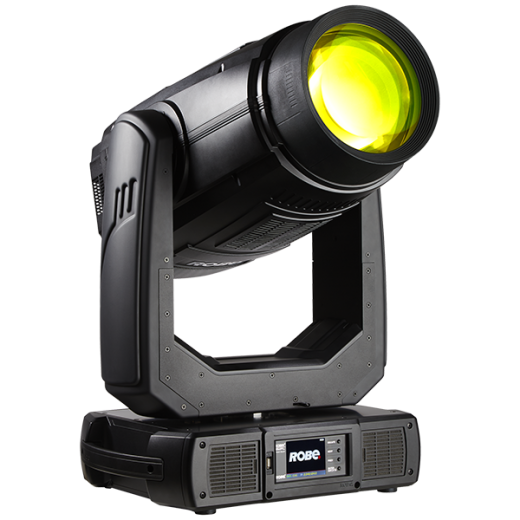 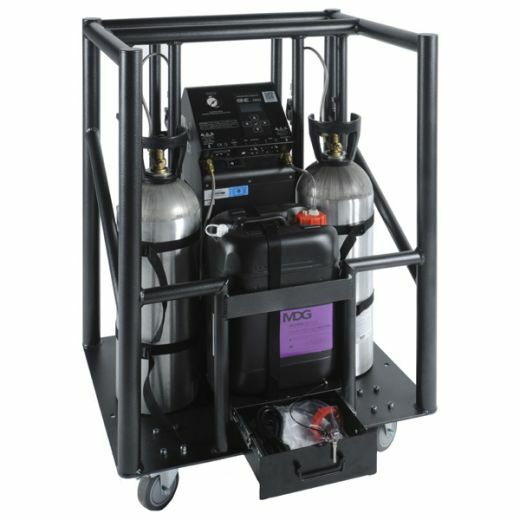 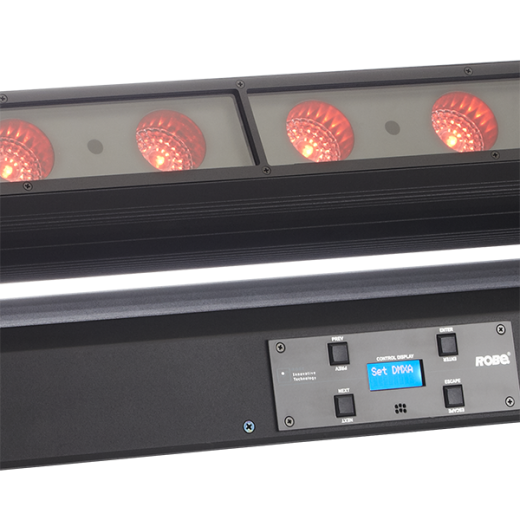 Launched at PLASA 2005, ETC’s IES Matrix MkII is the result of years of development in entertainment-lighting systems, combined with IES experience in installing low-noise dimmers in leading theatres, concert halls and TV networks. 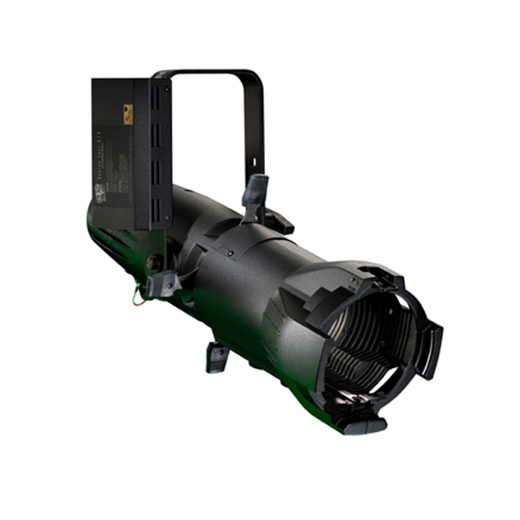 Matrix MkII was created to take advantage of a new generation of technology that allows dimmers of different ratings and styles, such as sine wave, to be mixed in the same installation. 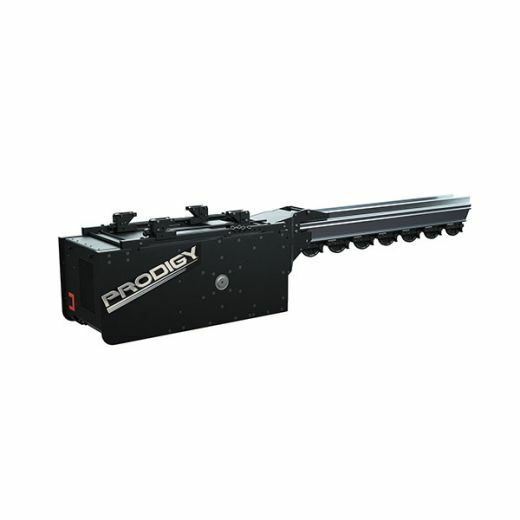 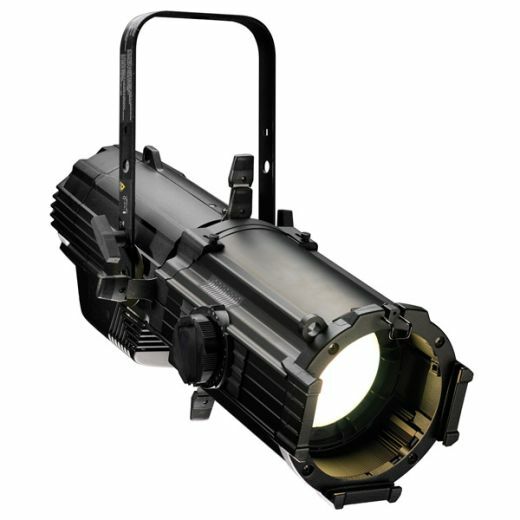 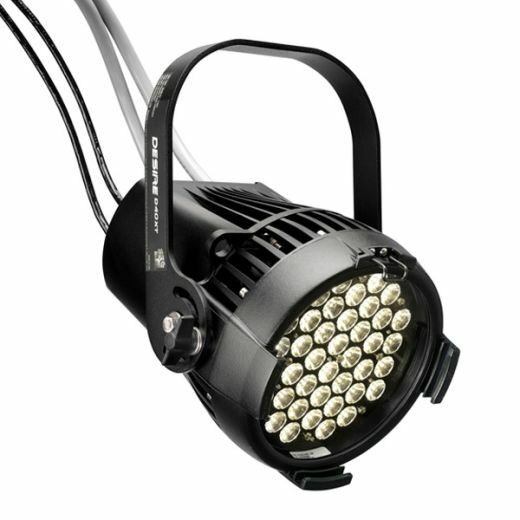 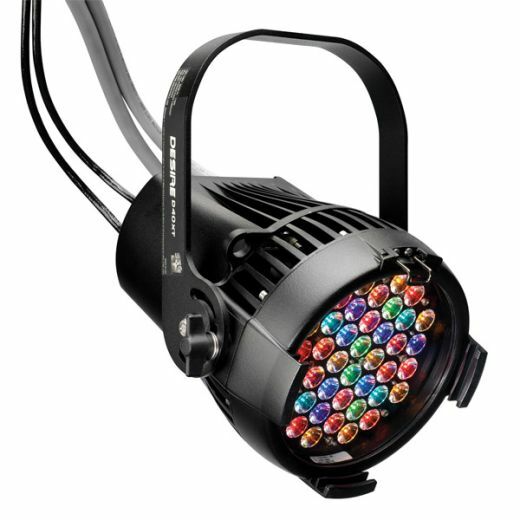 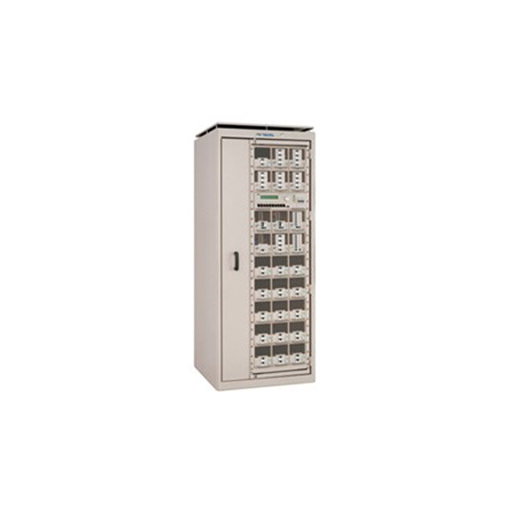 Now with just 44mm additional headroom, the density of the rack has been increased up to 162 dimmer channels. 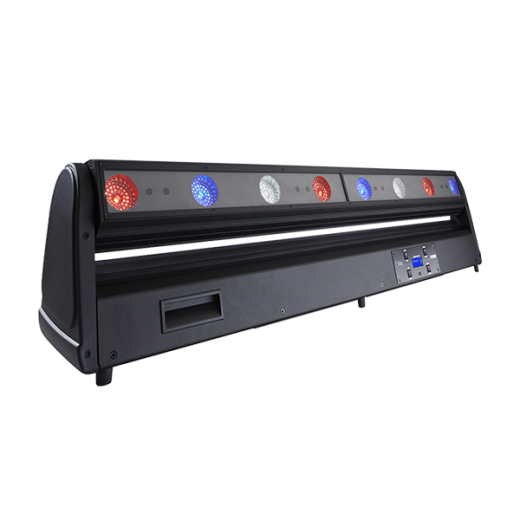 With space for up to six iSCR four iSINE dimming channels per module, SineWave modules are available in 3kW, 5kW or 12kW versions, and SCR modules (basic and high spec) are available in 3kW, 5kW and 12kW. 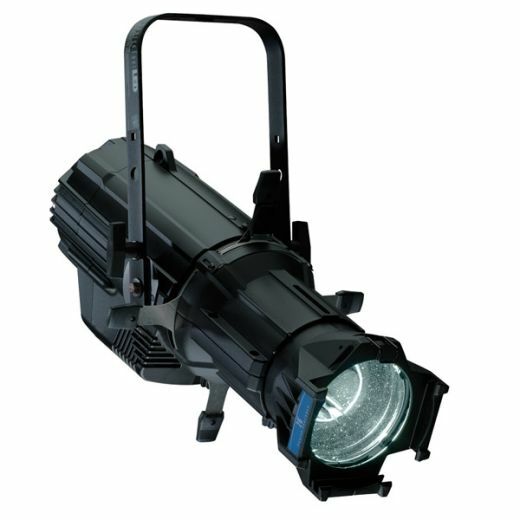 Categories: Dimming e Switching, ETC, Iluminação, Matrix Dimming.